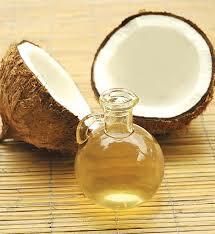 Organically grown coconut are processed into this wonderful coconut oil. Locally grown and produced. Sold in a 16 oz. reusable container.